According to My Nintendo News, the Nintendo Network and Miiverse will be going through it’s server maintenance on Monday, September 30th from 4 pm and ending on Tuesday, October 1st at 1 am. 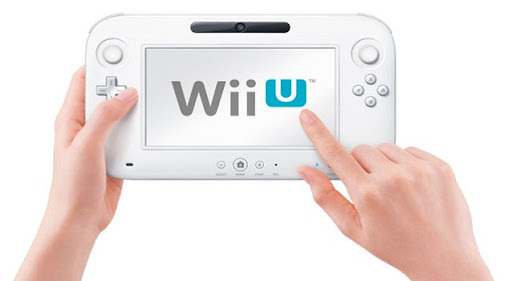 There’s a good chance that this is the big Wii U system update. If it’s not, it’s probably preparing for it. This entry was posted on 09/29/2013 by Byungsuk Kim in Nintendo and tagged Miiverse, Nintendo, Nintendo Network, Wii U.